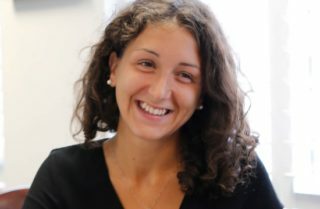 Yara moved to London soon after graduating with a translation degree in Italy, intending to spend a few months practicing her English. A graduate of Today Academy, she has risen through the ranks to become a Senior Project Manager at Today Translations. While focusing on the Retail industry, Yara is also very familiar with complex software, and handles projects for global drinks and fashion brands. Yara holds a BA from the University of Pescara.